Blowout Sale! 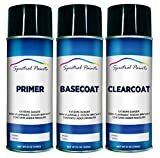 Up to 52% off on Spray Paint at Beaver County Collision. 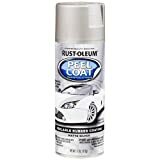 Top brands include ERA Paints, Rust-Oleum, S.M. Arnold, Plasti Dip, Autodip, Dupli-Color, PlastiKote, Spectral Paints, Colorbond, SEM, VHT, & Dupli-Color ®. Hurry! Limited time offers. Offers valid only while supplies last. 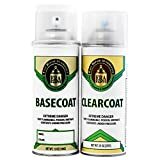 PlastiKote 2512 All Purpose Green Spray Enamel - 10 oz. 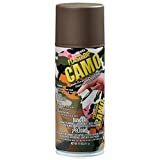 ColorBond (271) Black Carpet Refinisher - 12 oz. 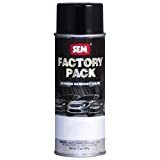 SEM 19063 Pueblo Gold Factory Pack Aerosol - 12 oz. 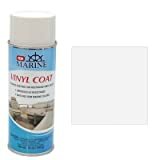 SEM 15183 Warm Gray Color Coat - 12 oz.